According to a 2015 census, there are 299,000 Hmong Americans living in the U.S. (Pew Research Center, 2017) and between 4-15 million Hmong individuals living globally (Unrepresented Nations & Peoples Organization, 2017). Looking at these stats, I feel a warmth in my heart,knowing how large my community is. However, I have noticed that many people, including myself, might not know a lot about the vast culture of the Hmong community. So whether you’re an outsider looking in, an insider looking out, or someone in between, here are six books revolving around the Hmong community that will not only be enjoyable to read, but will enrich your knowledge about Hmong culture. This particular book brings in the perspective of a person coming from outside of the community, who learns more about what causes misunderstandings and clashes between two different cultures. This book provides good insight from a person on the outside looking in. A nonfiction book about the clash of the Hmong culture and religion with American doctors and Western medicine, The Spirit Catches You and You Fall Down is a popular book that reaches into your heart and fills it with emotions from joy to anger and sadness. A memoir about her father, Bee Yang, Kao Kalia Yang recounts her father’s struggles living in Laos and moving to live in America with his family. The book highlights the bond between Yang and her father and shows the love she has for her father and his song poetry. Song poetry, or kwv txhiaj, is the use of one’s voice to express one’s life experience, relationships, or hardships in a lyrical story that is full of metaphors and imagery and is sung in a variety of ways depending on the dialect of the song poet and where they lived geographically. The one requirement for kwv txhiaj is to have a good, clear voice, otherwise it will not work because the voice is the main, and usually the only, instrument a song poet will use. Seeing through Yang’s eyes makes me better appreciate, and want to learn more about, another aspect in my culture. Demystifying Hmong Shamanism: Practice and Use by Hmong Americans by Linda A. Gerdner with Shoua V. Xiong. 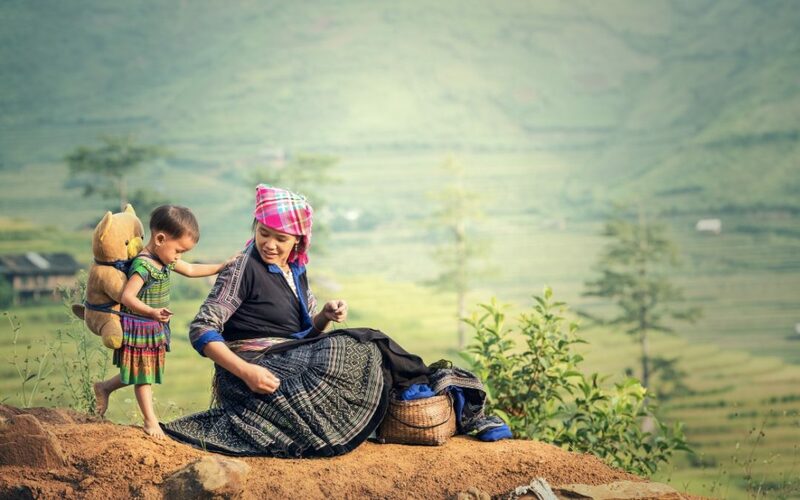 As a child, and even to this day, there are parts of Hmong Shamanism that I don’t particularly understand, no matter how many times my mom explains it to me. Finding this book was like finding a five dollar bill in the front pocket of my pants. It explores the practice and use of Hmong shamanism with first hand perspectives-an important book that explains the religion that is so heavily infused with the Hmong community.  This fictional verse novel revolves around 13-year-old Kashia, who is learning about his family’s hardship and struggle to get to and live in America. Using verse to interweave the different voices of the family into one story, the reader gets to understand what’s going through a character’s head. I personally connected with the mother, and the verse format made it very easy to read and feel the character’s emotions. Who doesn’t like food? I like food. I especially love Hmong food. Alongside the Hmong recipes within this cookbook are short little poems, aphorisms, and anecdotes relating the importance of food and cooking in the Hmong culture. I always think learning a culture through its food is a great strategy and this cookbook brings both into a nice package. Different from the rest of the list, How Do I Begin? gives a broad range of perspectives from multiple people within the Hmong Community. Featuring a variety of poetry, fiction, and creative nonfiction pieces, this book would be a great start toward learning more about the experiences of people within the community. Considering the prevalence of oral traditions in Hmong history, I was delighted to find HAWC when I was looking for more books. 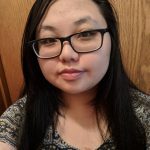 As a forum for creative writers in the Hmong community, it’s great to see a place where Hmong writers and poets can connect and help each other out. Though this is only a short list, there are many more books revolving around Hmong community, culture, and experiences. Feel free to give more book suggestions in the comments down below. Happy reading! 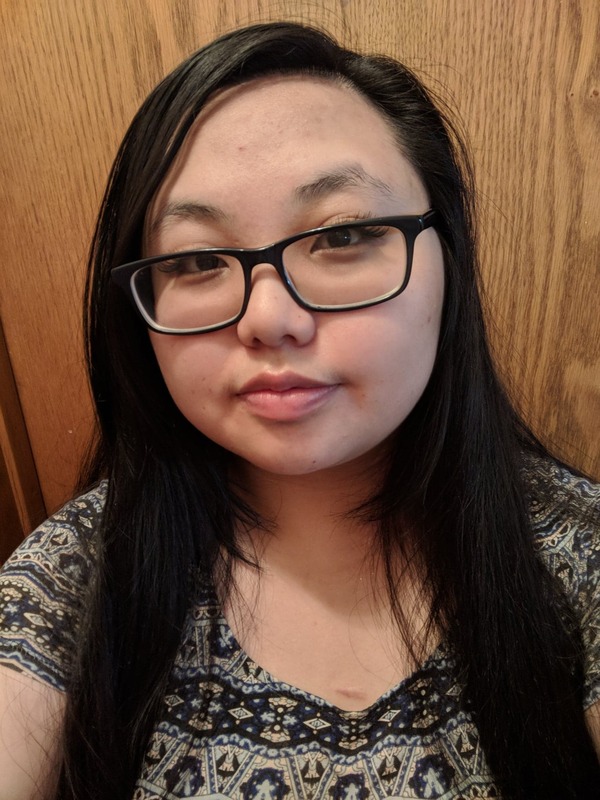 SANDRA VANG is a senior at Hamline University majoring in English with a concentration in creative writing and minoring in Chinese. When she’s not writing or reading, she is spending her time hanging with friends somewhere in a corner. Currently, she is working on a few short stories and microfiction.